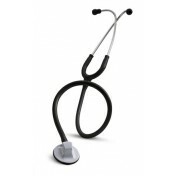 3M Littmann Lightweight Stethoscope is manufactured by 3M. This general-purpose, entry-level Stethoscope is an excellent, affordable choice for basic blood-pressure and limited physical assessment. 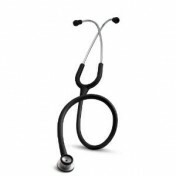 Littmann quality is apparent from the soft-sealing ear-tips down to the combination bell/diaphragm chest piece. The chest piece of the Littmann Lightweight Stethoscope is designed for better orientation around blood-pressure cuffs and body contours, and provides clear, reliable acoustic performance. 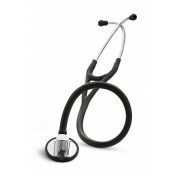 Patented 3M Littmann Snap Tight Soft-Sealing Ear-tips provide an excellent acoustic seal and comfortable fit. 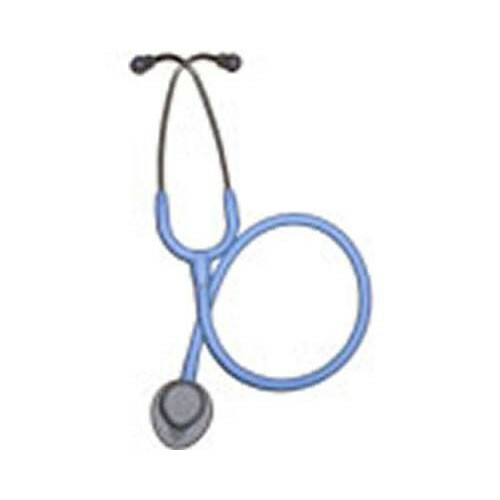 Other Littmann Stethoscopes for Medical Diagnosis include the Littmann Select Stethoscope and the Littmann Select Stethoscope. 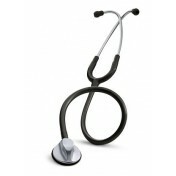 Patented 3M Littmann Snap Tight Soft-Sealing Ear tips provide an excellent acoustic seal and comfortable fit. Single-lumen tubing is available in six colors. 3M Littmann Lightweight Stethoscope Warranty: Two-years. 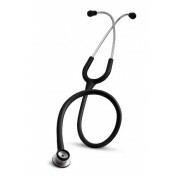 3M Littmann stethoscopes are designed to withstand the rigors of the clinical environment. 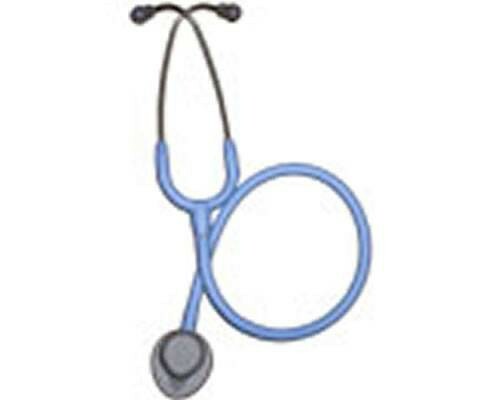 In this video, we'll cover the basics of using and caring for your Littmann stethoscope. When inserting the stethoscope ear tips into your ears, they should point forward. Littmann stethoscope ear tips come in both small and large sizes as well as soft and hard for an effective seal and comfortable fit. To adjust the tension of the headset, pull on to both ear tubes and either pull them apart or squeeze them together. There are two types of Littmann chest pieces. Double sided and single sided. With the double sided chest piece, use the open bell on the small side to listen to low frequency sounds and the diaphragm on the large side for high frequency sounds. Most double sided and all single sided Littmann chest pieces feature a proprietary tunable diaphragm. This technology allows you to tune to the sounds you need to hear simply by adjusting the pressure, light for low frequency and firm for high frequency. Clean your stethoscope after each patient examination with a 70% isopropyl alcohol wipe or soapy water. For a more thorough cleaning, you can remove the rim, diaphragm and ear tips. To help extend the life of your stethoscope avoid storing it at extreme temperatures. 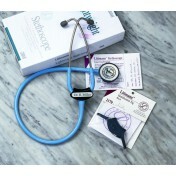 With proper use and care Littmann stethoscope can provide years of exceptional, dependable, auscultation performance. For information about cleaning techniques, warranty, repair or product registration, visit Littmann.com/service.